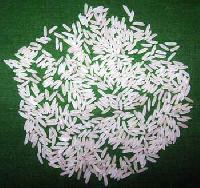 We supply to best quality 1121 sella basmati rice(8.35 mm long, 98%purity) all over india. Highly appreciated for unmatched tales and aroma, our Sella Basmati Rice is a healthy food. 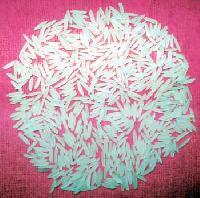 Indian Sella Basmati Rice provided by us is free from husk and any kind of adulteration with foreign materials. 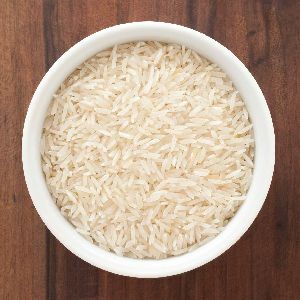 We are well reckoned as one of the leading Parboiled Basmati Rice Exporters and Suppliers based in India. We provide fresh Non Basmati Rice that is known for rich aroma, taste and quality. Our Indian Non Basmati Rice is grown in pesticides free land under the guidance of experts. 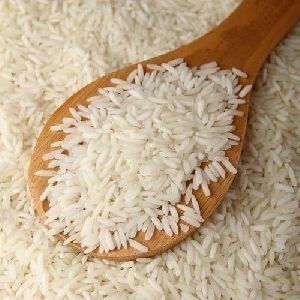 We are well reckoned as one of the supreme Non Basmati Cooking Rice Manufacturers and exporters based in India.